Gallup Analytics provides access to data from countries that are home to more than 98% of the world’s population through a state-of-the-art Web-based portal. Through Gallup’s best global intelligence users can better understand the strengths and challenges of the world’s countries and regions. Users can also access Gallup’s U.S. Daily tracking and World Poll data to compare residents’ responses region by region and nation by nation to questions on topics such as economic conditions, government and business, health and wellbeing, infrastructure, and education. Consists chiefly of 5 databases: Cochrane database of systematic reviews; Cochrane central register of controlled trials (CENTRAL); Cochrane methodology register; Cochrane clinical answers (CCA); and About the Cochrane collaboration (ABOUT). The Digital Asset Management System (DAMS) Implementation Team at the University of Houston Libraries has recently had an article published in issue 36 of the Code4Lib Journal. “Outside The Box: Building a Digital Asset Management Ecosystem for Preservation and Access” outlines the workflows and tools that UH Libraries developed to facilitate digital curation activities for Hydra-in-a-Box (Hyku), Archivematica, and ArchivesSpace, collectively known as the Bayou City Digital Asset Management System (BCDAMS). 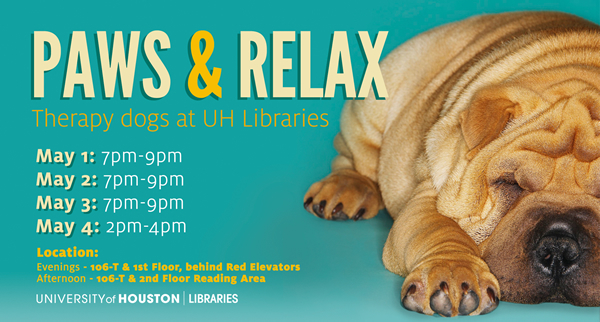 MD Anderson Library will be open 24 hours starting April 24 through May 10. Students who have final projects instead of exams can now take advantage of 24-hour access to the MD Anderson Library beginning at 7:00 a.m. on Monday, April 24 and continuing through Wednesday, May 10, closing at 7:45 p.m.
A university ID is required for entry between 9:00 p.m. and 7:00 a.m. during the extended hours period. View complete library hours. The University of Houston Libraries congratulates three colleagues who have won positions in the 2017 American Library Association (ALA) division and round table elections. 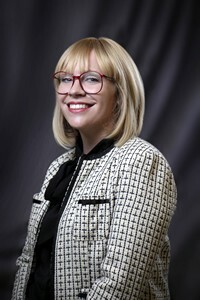 Kerry Creelman, coordinator of undergraduate instruction and outreach, was elected as the Association of College and Research Libraries (ACRL) University Libraries Section vice-chair/chair-elect for a three-year term. 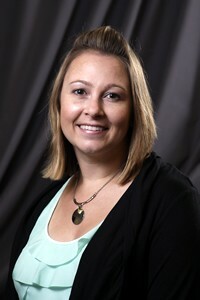 Lindsay Cronk, coordinator of online resources and collections (previous), was elected as a Library and Information Technology Association (LITA) director-at-large for a three-year term. 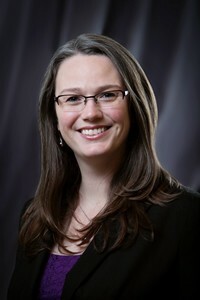 Kelli Getz, interim head of Acquisitions, was elected as the Association for Library Collections and Technical Services (ALCTS) Division Acquisitions Section vice-chair/chair-elect. Tuesday, May 2: 7:00 – 9:00 p.m.
Wednesday, May 3: 7:00 – 9:00 p.m.
Thursday, May 4: 2:00 – 4:00 p.m.
Several new electronics kits (10 of each) have been added to the maker resources available for one-week checkout from the MD Anderson Library Learning Commons. 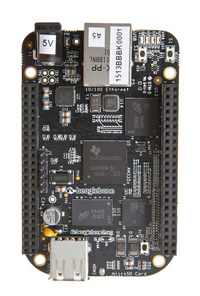 BeagleBone Black: an open-hardware, open-software computer that runs Android and/or Linux. It comes with a circuit board and materials for exploration. In addition, students can now check out the National Instruments’ Analog Discovery 2 tool, which is a portable testing and measurement device for electronics projects. Learn more with the makerspace research guide. National Library Week is an annual celebration of libraries and their critical importance to our society. 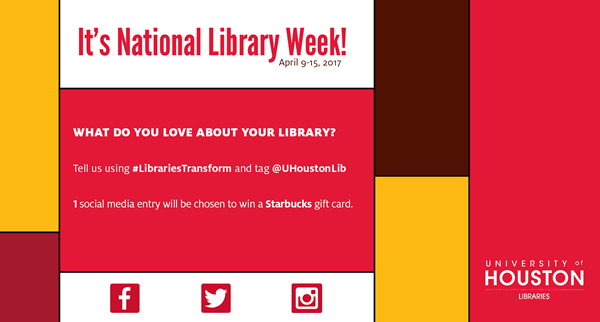 This year, National Library Week will be held April 9-15, and the University of Houston Libraries is inviting UH students to participate in the campaign. What do you love about your library? Tell us on Facebook, Twitter, or Instagram using #LibrariesTransform. One social media entry will be randomly chosen to win a Starbucks gift card. While in the library, students can also show their love of libraries by writing messages on a traveling easel pad. Photos of the best responses will be shared on social media. Members of Dean Lisa German’s University of Houston Libraries Campaign Committee & Cabinet, part of the University’s Here, We Go! Campaign, posed with their favorite books at a recent visit to the MD Anderson Library. Their photos will be displayed in the library as part of the READ Campaign. The Campaign Committee comprises members of the Houston community who have graciously stepped forward to vanguard the Libraries’ Special Collections, help transform library spaces, and build scholarship support. 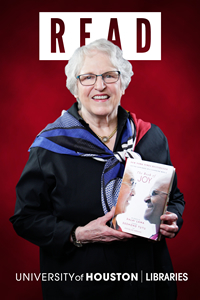 View UH READ campaign photos. 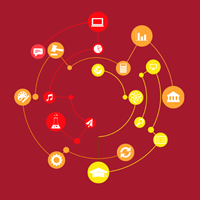 Free workshops in Access 2013, Adobe Acrobat Pro, After Effects CS6, EndNote, Excel 2013, HTML and CSS, Illustrator CS6, InDesign CS6, Photoshop CS6, Premiere Pro CS6, RefWorks, and SPSS are being held in April. The Technology Training program at UH Libraries offers technology courses to current UH students, faculty and staff. View the full calendar and reserve your seat.